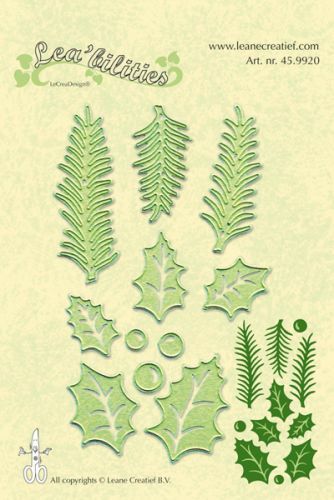 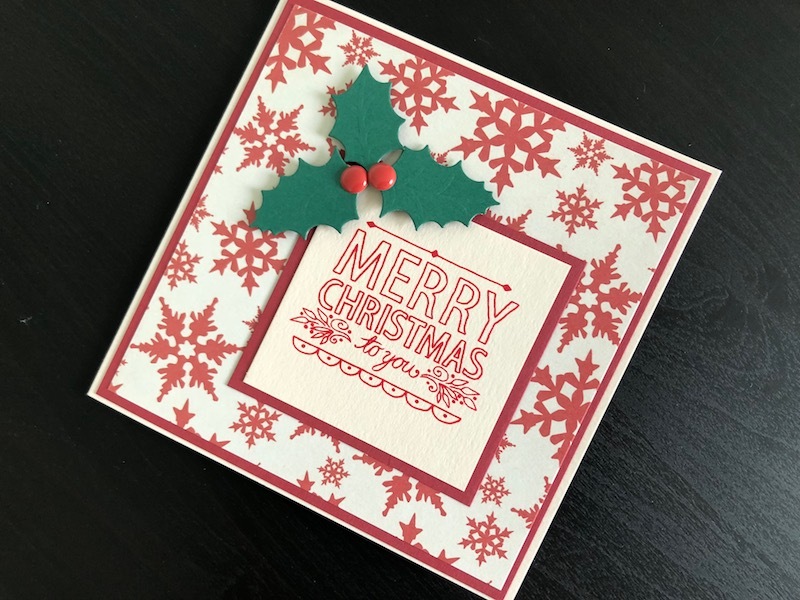 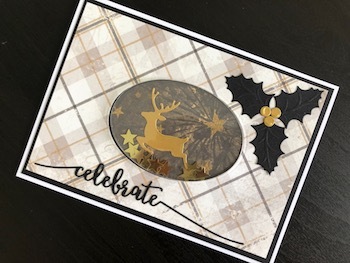 A set of 11 dies to cut individual holly leaves, berries and pine branches. 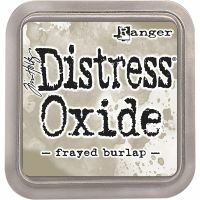 Perfect for all your Christmas crafts. The holly leaves range in size from 2.5 - 4cm and the pine branches are 4 - 6.4 cm. Compatible with leading brands of die cutting machine.